Destination Weddings: What does a real Malta wedding cost? 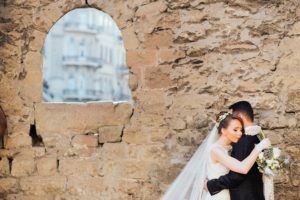 03 Jul Destination Weddings: What does a real Malta wedding cost? So often I get emails to my Inbox simply stating “How much does a Malta wedding cost?” That’s it. With this email I have no idea of what style of wedding that you would like. In order for me to understand your requirements, I will first need to identify with your wedding concept. What type of day do you envisage? How many guests will attend? What type of venue would you love? Will you require the venue exclusively? Will you have simple floristry and styling or do you wish to make a big visual impact? There is a lot to consider. There are so many inputs into your wedding day that it is difficult even with this information to advise of your Malta wedding cost. But I can give a good estimate. But the real question is not for me; it’s for you. How much do you have to spend? Planning a wedding at home can be daunting, but considering a wedding abroad can present another set of challenges. In reality most couples have no idea where to start. Identifying your budget is critical to the process. Your wedding planner can advise, but only the couple can determine what their spend will be. I am sorry to break it to you, but there is no typical “rate” for a wedding in Malta. Consider this. I have been to weddings in Ireland where the budget was €10,000; simple events with smaller numbers. 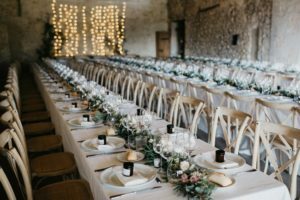 On the other hand, I have also attended €60,000 weddings where there was a great emphasis on the guest experience; excellent food, incredible entertainment and the venue styling was performed by the experts. A destination wedding in Malta or any other European country for that matter will be just the same. You can spend as much or as little as you want. 1. How much do you have available to spend? 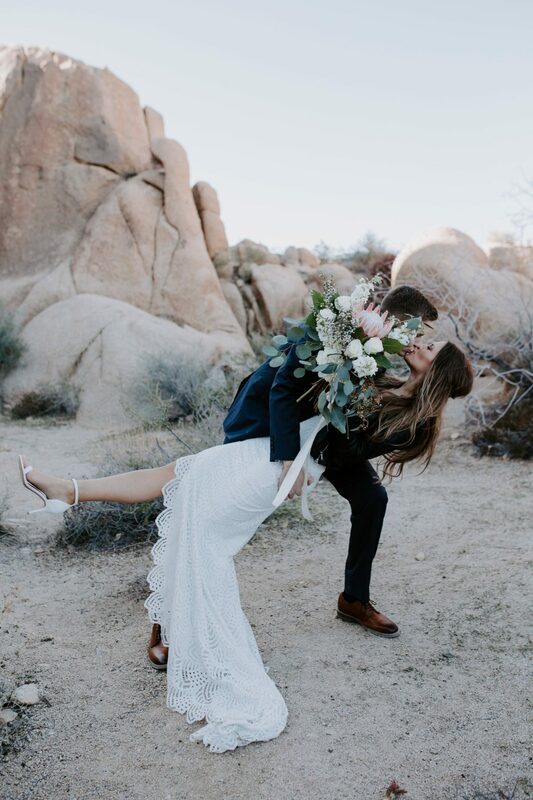 Firstly you will have the portion of your budget that you spend at home which will typically account for wedding dress, accessories, bridal party attire, rings, flights and accommodation. The next portion of the budget is the part that your Malta wedding planner should manage; the elements directly associated with Malta. Consider this your Malta budget. In an effort to more accurately respond to this query, I ran a poll over in my Facebook Group to try to determine what is the average spend for a wedding in Malta. This does not include the costs associated with the Irish portion of their budget as discussed above. The membership of my Couples Forum is primarily brides / grooms from Ireland and the UK planning a wedding in Malta. These were the results. It is important for me as a wedding planner to ensure that my clients have complete peace of mind. I want them to completely switch off from logistics so that they can enjoy their engagement making memories. In an effort to minimise stress, I include budget management as part of my Full Wedding Planning Service. All you need to do is identify your budget (hopefully the information above has helped), share your vision for the day and then leave the rest to me.